Name this folder: AOM_GOLD. This will be the name (Label) of our DVD. 3) Copy all the contents from CD1 to the same Temp folder. Overwrite any files when prompted. 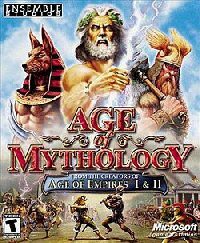 NOTE 2: Age of Mythology Gold uses the Age of Mythology The Titans executable file (AOMX.exe) to run the game, so all you need is the AOM-Titans NO-CD patch for the v1.03 version.